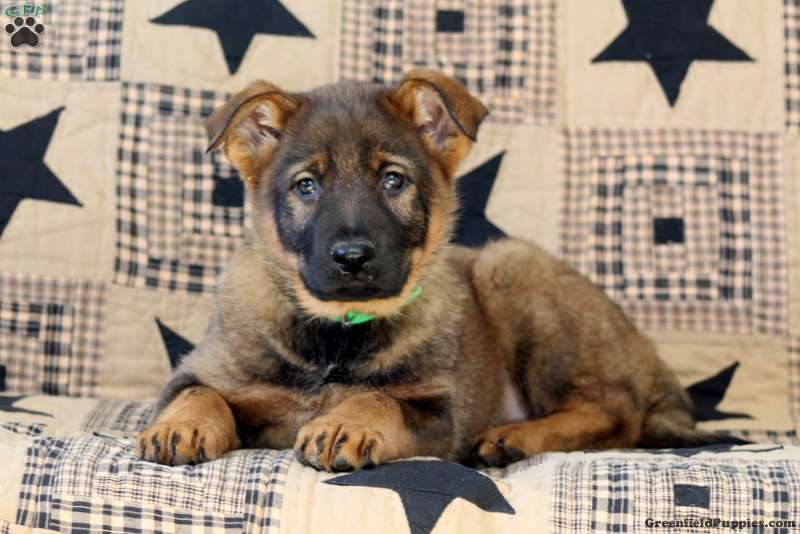 Feather is a sharp German Shepherd puppy with a laid back personality. She will be your loyal companion. This beautiful gal can be registered with the AKC, is vet checked as well as up to date on vaccinations and dewormer. She is family raised with children and is well socialized. The breeder also provides a health guarantee. 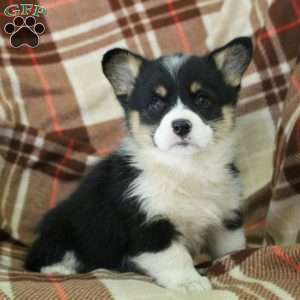 If Feather is the puppy for you, contact Chris today for more information. 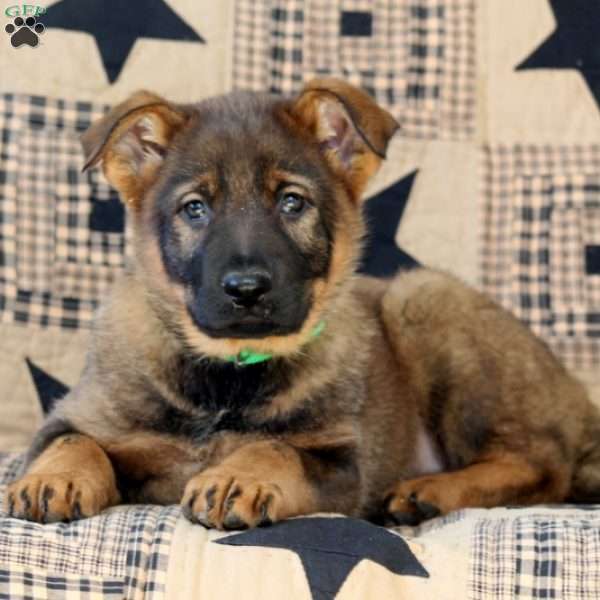 Chris King is a breeder located in Christiana, PA who currently has a litter of German Shepherd puppies for sale. They are vet checked and come with a health guarantee. If you would like more information, please contact Chris today.